REMARKABLE RESULTS! 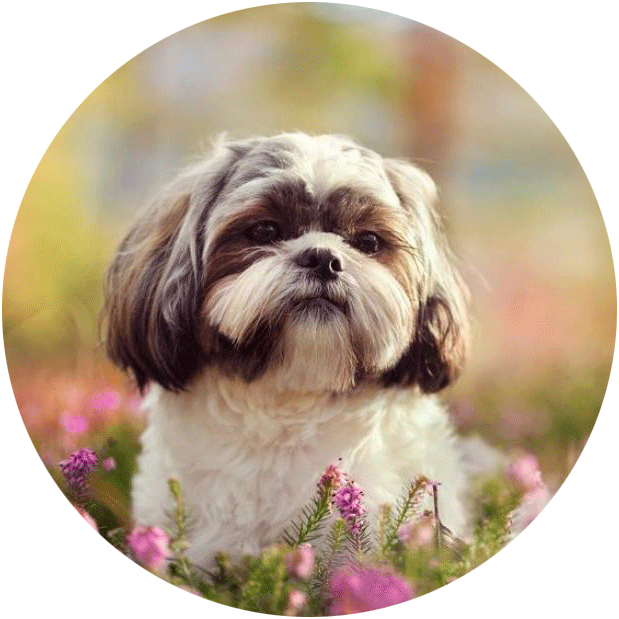 Use the kindest, quickest and easiest way to train – positive reinforcement. Click the moment your dog does something you like, then reward them with a tasty treat so they associate clicks with deliciousness. A fantastic way to bond and ensure an harmonious and happy relationship. FREE PDF! 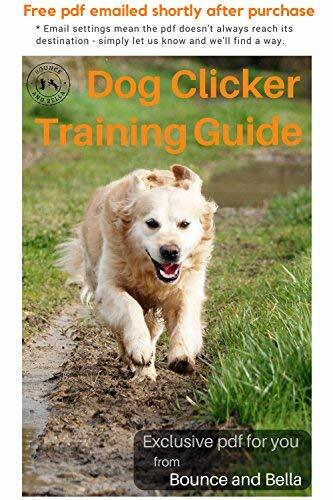 ‘DOG CLICKER TRAINING GUIDE’ emailed shortly after your purchase. 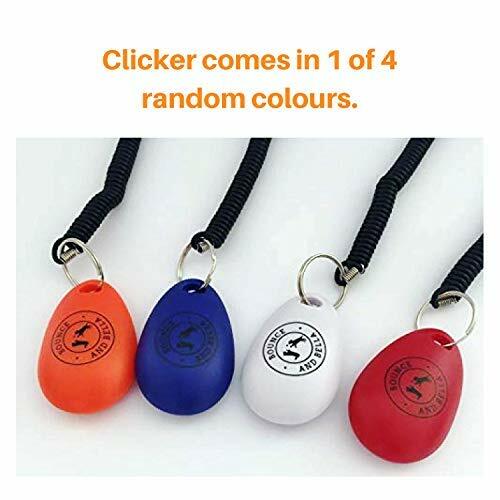 Written specifically for you and your dog to get the most out of your clicker and treats. 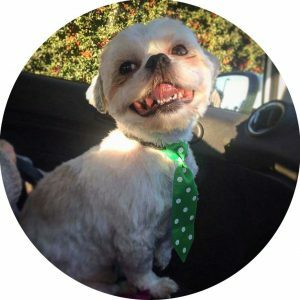 Learn how to get your pet used to their new clicker, how to train with a clicker and how you can keep raising the bar. Take your relationship to a new level with this great new guide! 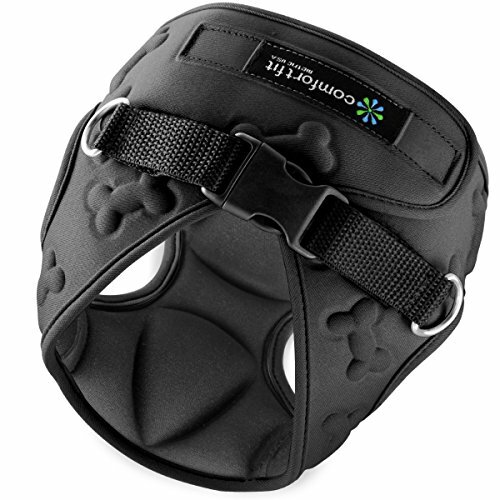 Get your dog’s immediate attention with a clear, loud click. No more struggling with recall! Your dog will hear their clicker, know that means tasty treat time and coming running back to you! Emailed shortly after your purchase. 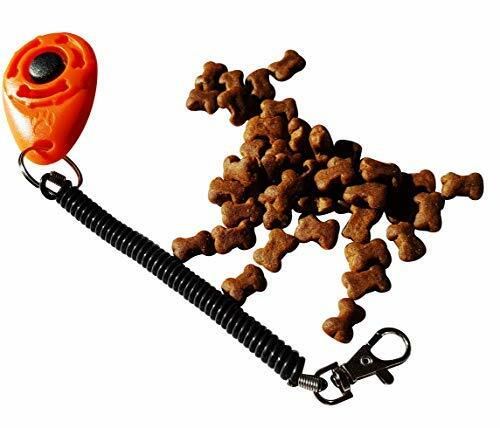 Written specifically for you and your dog to get the most out of your clicker and treats. 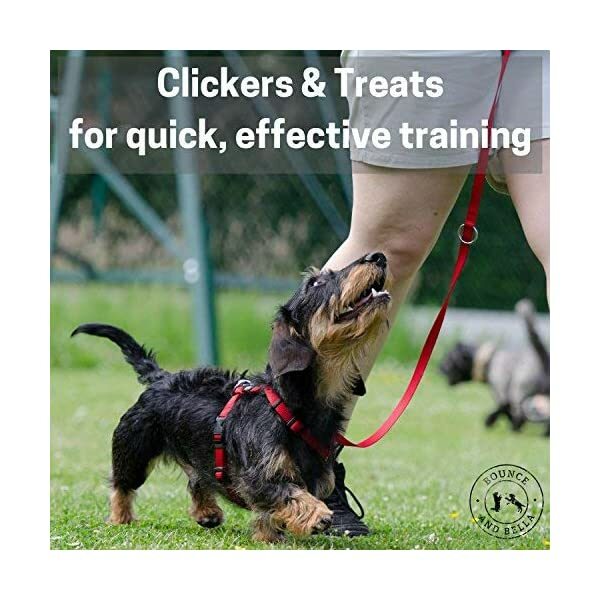 Learn how to get your pet used to their new clicker, how to train with a clicker and how you can keep raising the bar. Take your relationship to a new level with this great new guide! 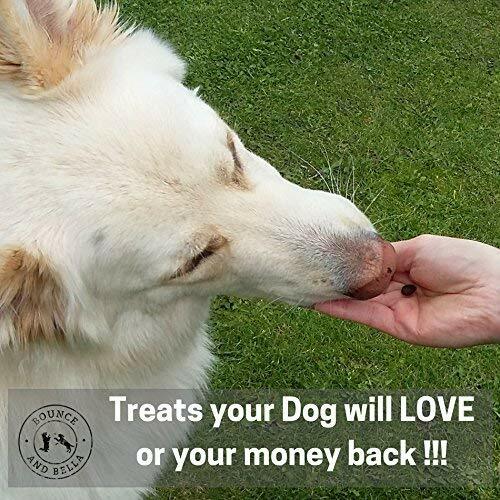 Use the kindest, quickest and easiest way to train – positive reinforcement. 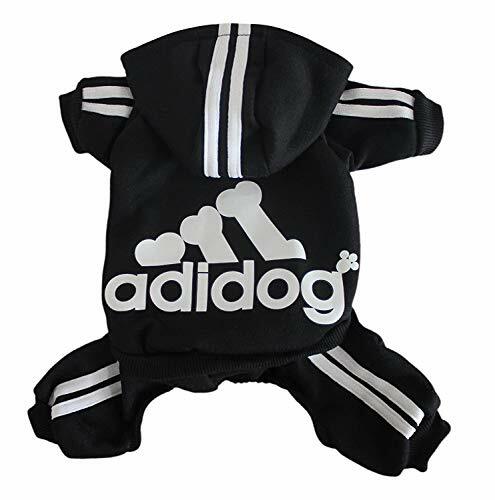 Click the moment your dog does something you like, then reward them with a tasty treat so they associate clicks with deliciousness. A fantastic way to bond and ensure an harmonious and happy relationship. 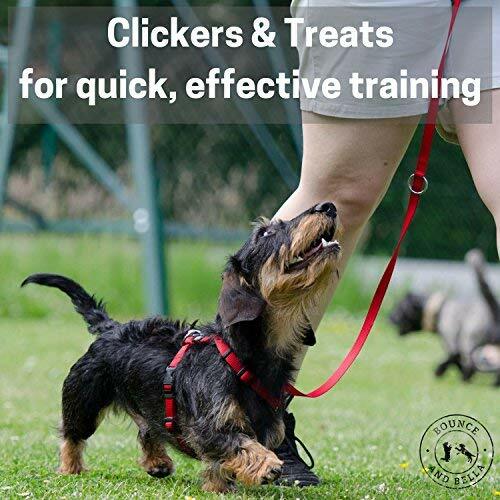 Clicker training is remarkably effective and will work on all sorts of animals not just dogs. 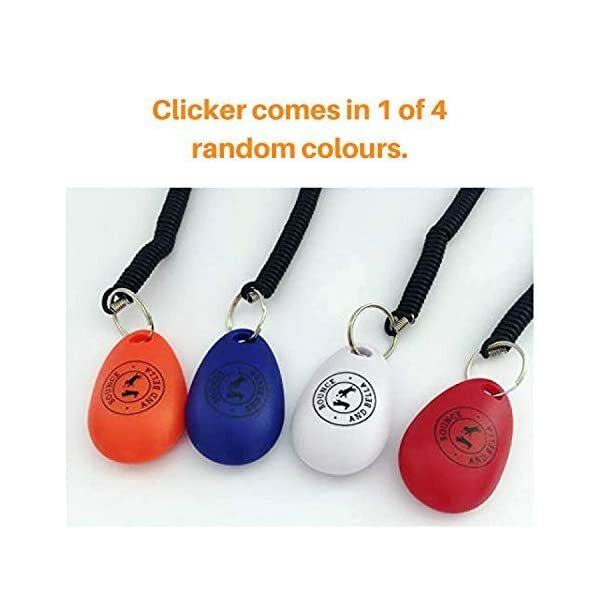 Animals that can be trained with clickers include most pets such as cats, horses, rabbits and ferrets. If your clicker or treats don’t work as expected let us know for a full refund. No quibbling just a pleasant and agreeable experience from all of us at Bounce and Bella. There is limited supply of this best selling product. Get yours today from Amazon! 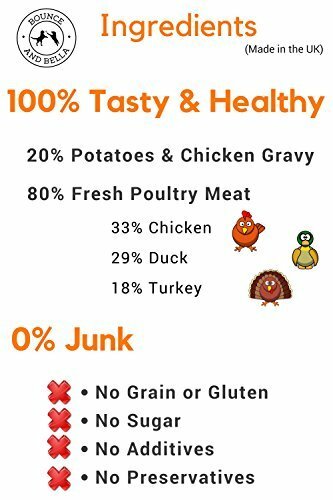 TASTY AND HEALTHY treats your dog will love or your money back. 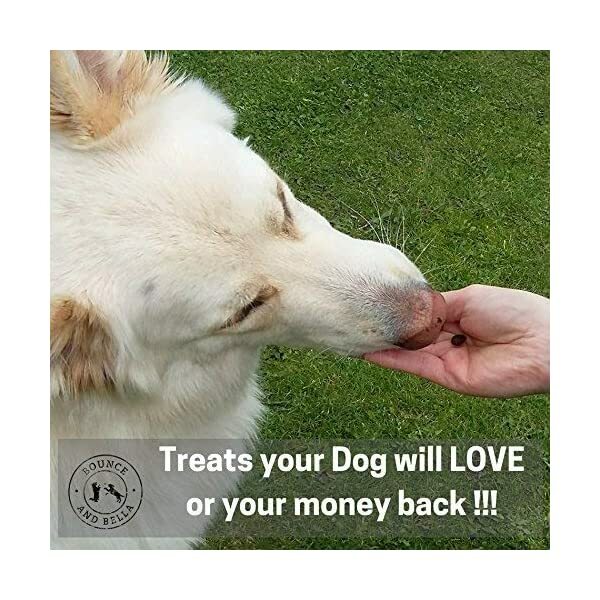 Getting a great clicker is only half the problem, the other half is providing treats you know your dog will come back for again and again. 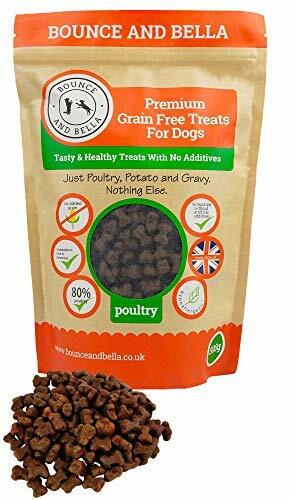 Our grain free treats only contain poultry, potatoes and gravy so they aren’t just delicious they’re healthy too and small enough that you can be as generous as you like – ensuring a wonderfully happy and attentive dog. 100% NO-QUIBBLE GUARANTEE. This sturdy and robust clicker trainer stands up superbly to continued, heavy use – we guarantee it. Let us know if you want a refund for whatever reason and we’ll sort that out with no quibbling, just great Bounce and Bella service.